Xyron Create A Sticker 5 INCH REFILL Cartridge AT1505-18 at Simon Says STAMP! 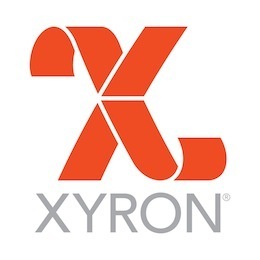 Success, Xyron Create A Sticker 5 INCH REFILL Cartridge AT1505-18 has been shared! This easy to use machine puts a uniform layer of adhesive on any item up to 5 inches wide and 18 feet long. No batteries or electricity required. Great for card making or larger pieces being used in scrapbooking. For use in XRN500.